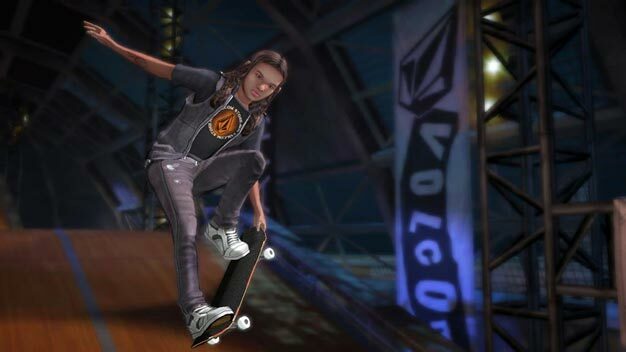 Last month, Tony Hawk: Shred and Tony Hawk: Ride developer Robomodo announced the layoff of 60 staff members and their removal from the Tony Hawk series. With the release of last month’s sales figures showing the skateboarding game sold only 3000 copies in the US, there is a clue as to why. However, according to Cowan and Company, Shred wasn’t the only poor performer in October. DJ Hero 2 only managed to scratch up 59,000 units sold, Medal of Honor shooting out just over 1 million copies – well below the expected 1.5 million – and EA Sports MMA punching out just 45,000 units. In the low selling games’ defense, the analysts chalk up the poor sales to the continued purchasing of September’s releases, including Halo: Reach and NHL 11. The one shining bright spot in October was NBA 2K11 from Take-Two, selling 1.15 million copies, up about twice the number of units sold last year.